Elegant simplicity describes our work but you define your look. Taking our cues from you, we pride ourselves in our versatility to know what you want from your interiors. Our main goal is creating, with you, the vision to bring you a beautiful space in which to live, entertain and feel right at home. 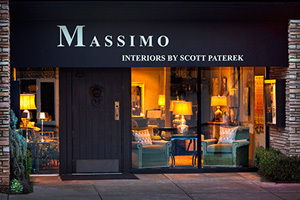 There is always something new and exciting happening at Massimo Interior Design. 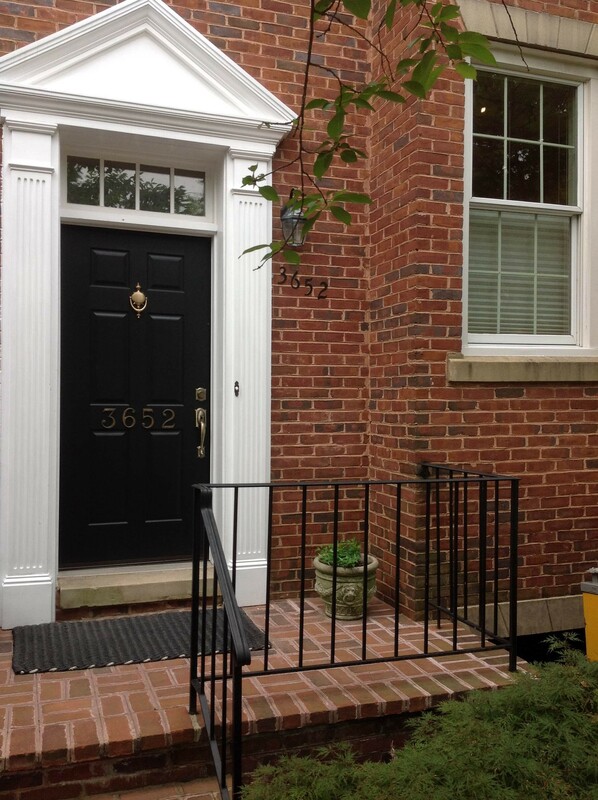 Click the photos for more information on our current projects and recent press.